Do you have questions about the recent water tests that showed slightly elevated levels of lead and copper in less than a handful of homes here in Ilwaco?  Then please join us on Monday, January 28th, at 5pm in the Community Building to get the facts about what happened, how it may or may not effect you and your household, and what the City of Ilwaco is doing in response. There will be experts on hand from the Washington State Department of Health, as well as City staff, to answer your questions and alleviate your concerns. Crab Feed = Ilwaco SportsDid You Miss the Public Meeting About Lead In the Drinking Water?